With just ONE DAY TO GO until it opens in theaters internationally tomorrow, 20th Century Fox, Marvel Entertainment, and Ryan Reynolds would like to remind all fans and viewers looking forward to Deadpool that they should stay until THE VERY END OF THE CREDITS? Why? Simply because I don’t know… THERE ARE TWO POST CREDITS SCENES! (Well, it’s one post credits scene TECHNICALLY split into two) That’s right, the early edition of the film that was screened in the US. Like any Marvel Movie, be sure to stay to the end to not miss any of them juicy scenes. Also, if you missed the BIG GAME called “Super Bowl 50” yesterday, The Merc with a Mouth had quite the message to promote his big movie premiere come Friday in the US! 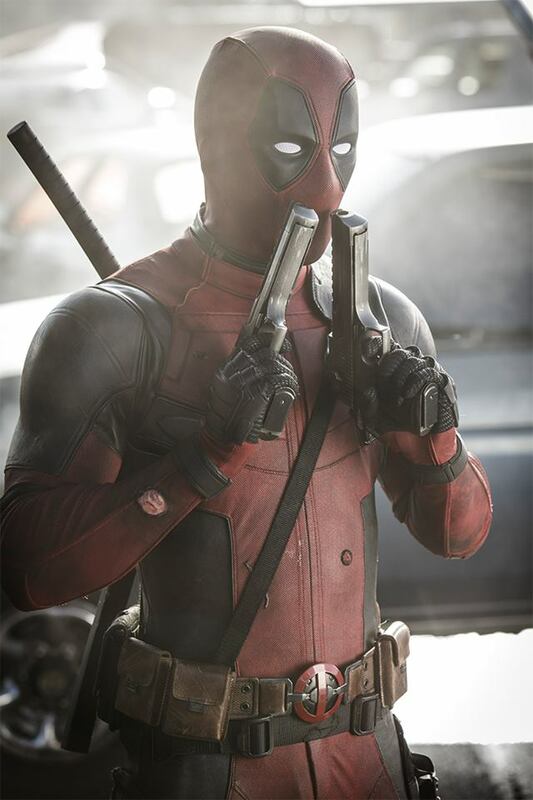 Deadpool opens in theater in the Philippines on February 10, and in the US on February 12! Perfect for Valentine’s Day weekend, but of course not a movie for kids! R-16, so it’s not for the young ones and everything is all adult! Next articleOn the Table! (January 2016) – What games have hit your table since the New Year?